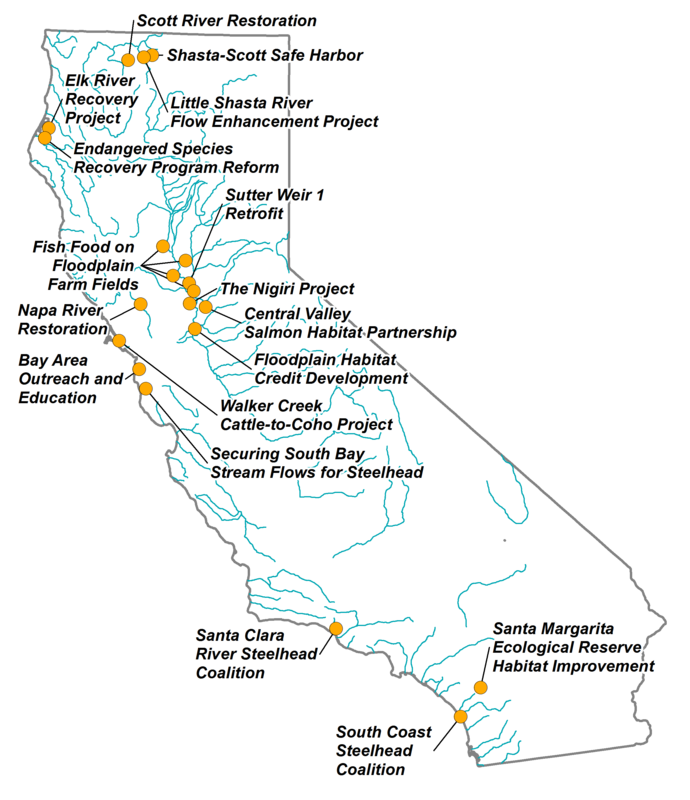 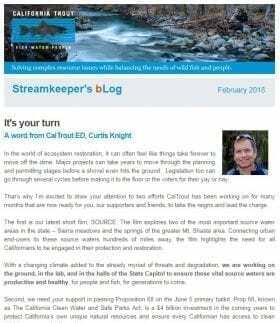 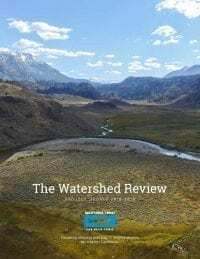 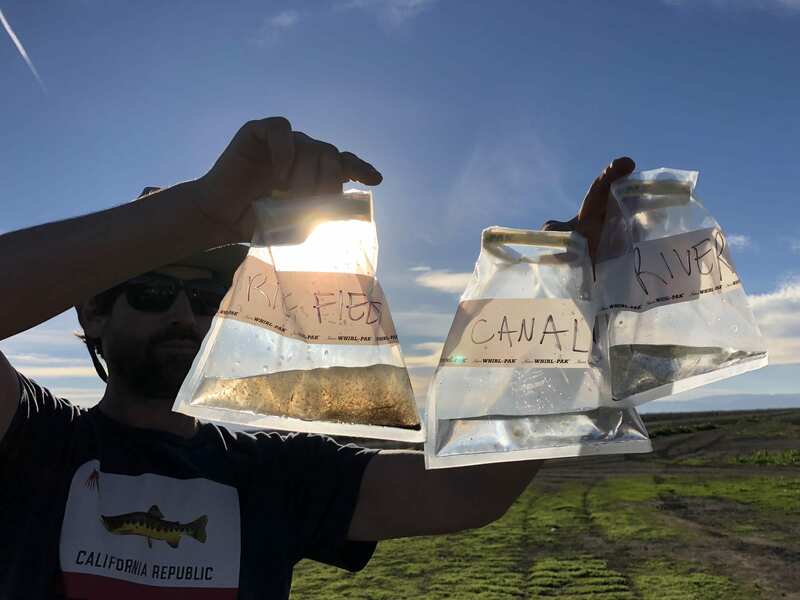 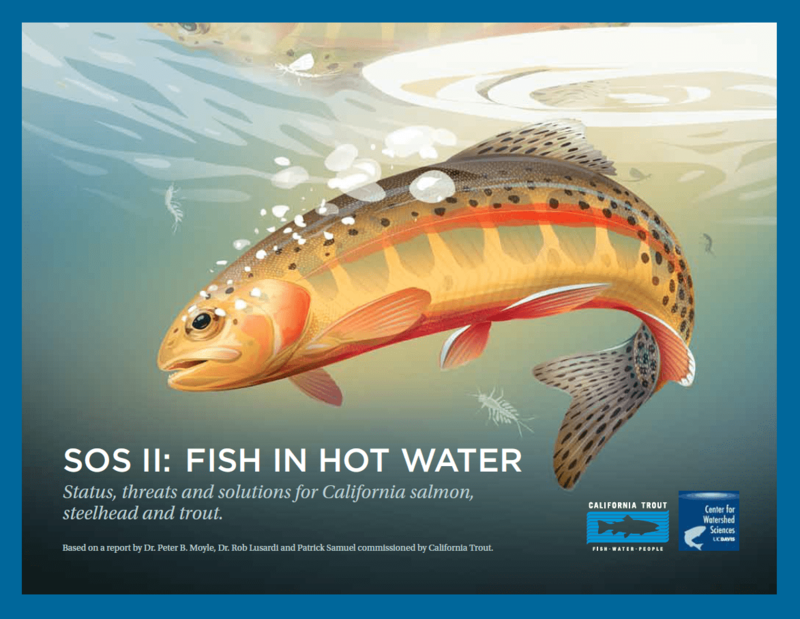 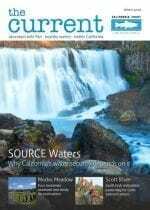 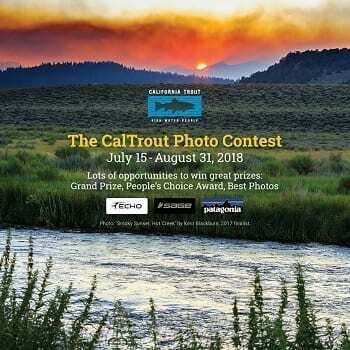 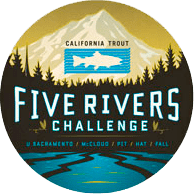 Key Initiative: Integrate Wild fish and Working Landscapes | California Trout, Inc.
Balance the needs of fish and people by reestablishing resilient wild fish populations within managed landscapes. 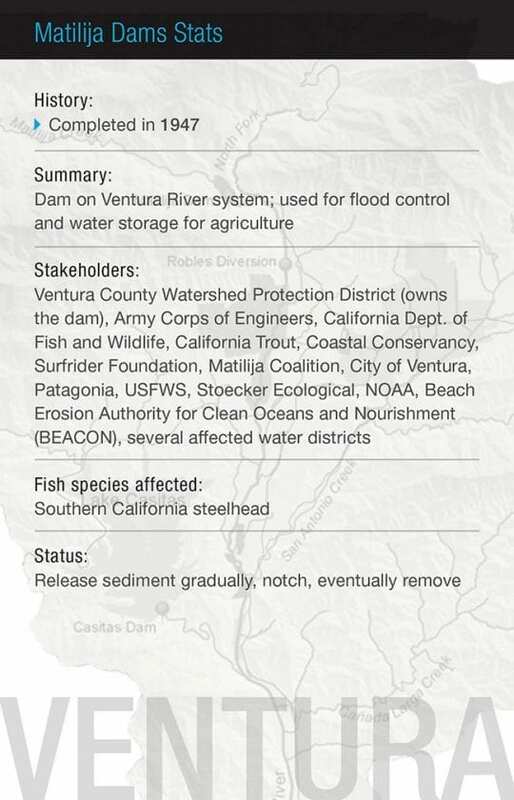 Over the last century and half California’s population has ballooned to over 40 million people and the state’s rivers and landscapes have been irrevocably altered. 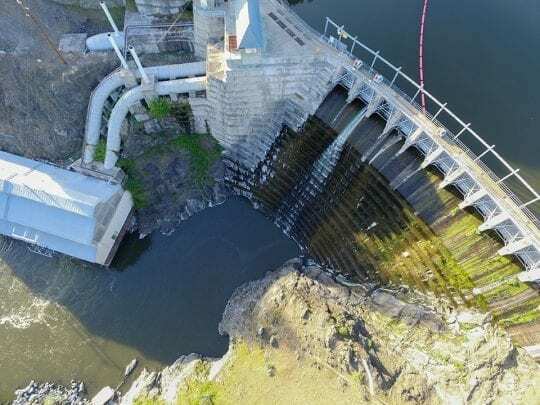 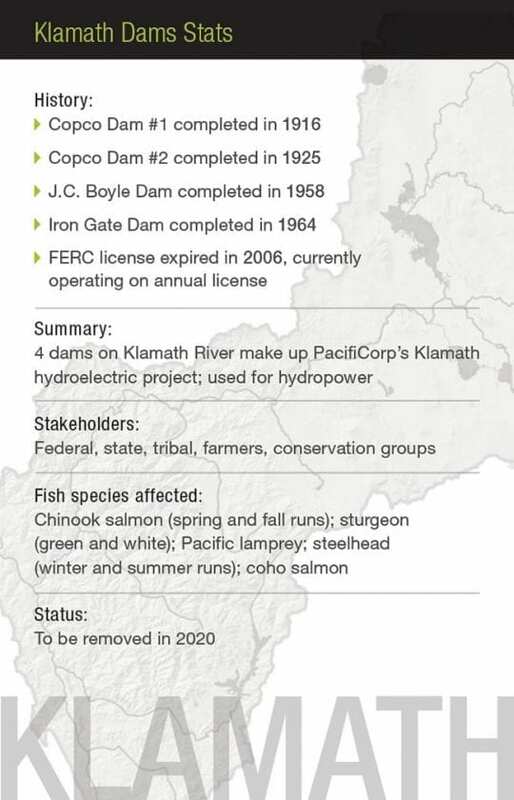 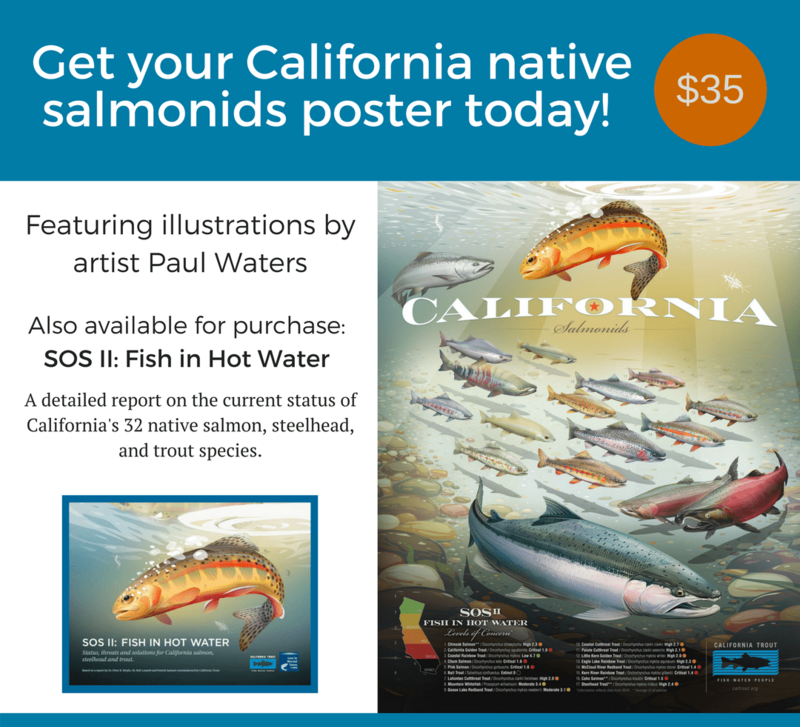 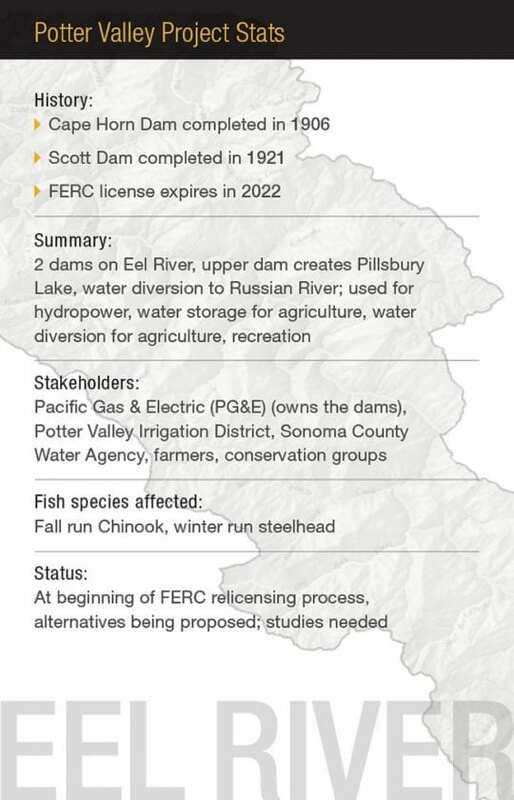 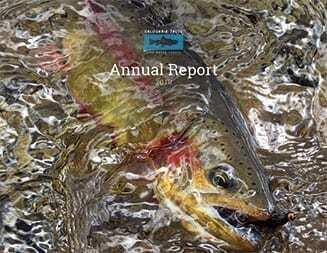 As a result, wild fish populations have suffered, with 45% of the state’s native salmonids on a trajectory toward extinction in the next 50 years if current trends continue. 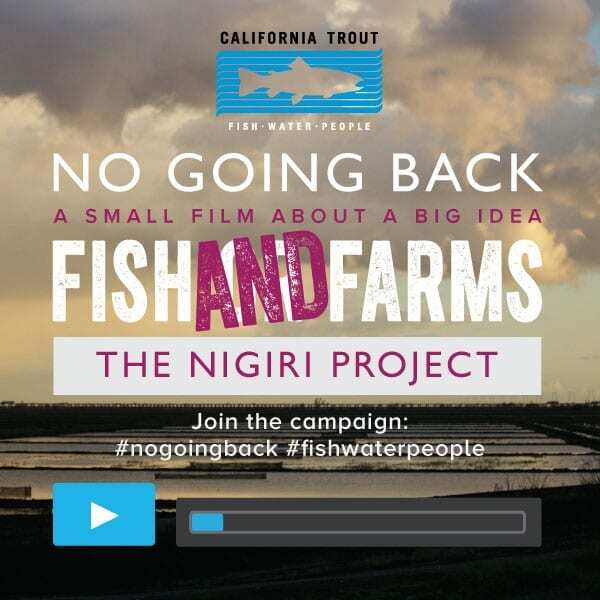 For our native species to not just survive but thrive, we must incorporate a scientific understanding of natural process into our management of working landscapes. 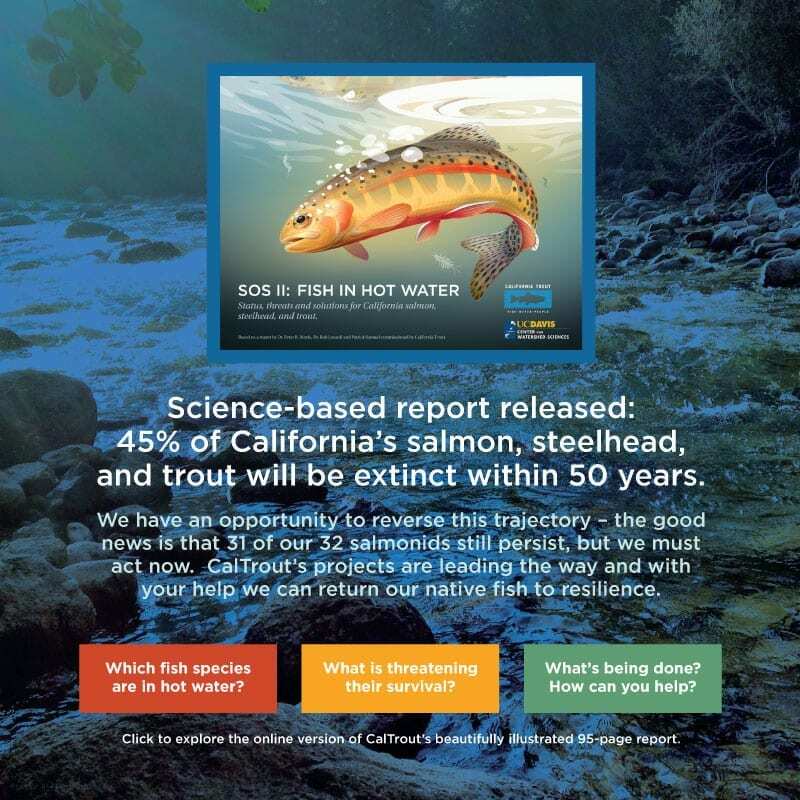 We are investing in innovative ways to balance landscapes to support both wild fish and human interests.